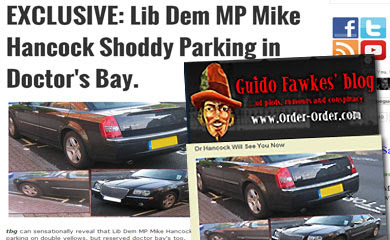 Having covered the Mike Hancock Debacle for The Blue Guerilla blog now for over two years the apology from former council leader now Liberal Democrats Group Leader Gerald Vernon Jackson is not just too little and too late but also stinks of hypocrisy. This lady, "Annie", who I have had the enormous pleasure of meeting and chatting to has suffered too much for Cllr Jackson to be able to get off with an apology. 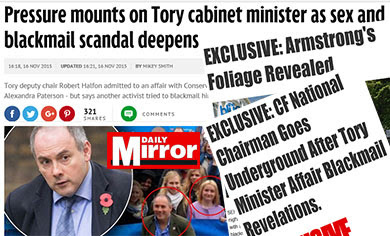 For four years "Annie" as well as the blog I write for and Guido Fawkes have been smeared in a way which completely breaches the code of conduct of any public authority. Even at full council we saw that little had changed in Lib Dem attitudes when Cllr Jackson tried to suggest he "miss-spoke" in a television interview. Its a bit like someone saying they were a victim of photo-shopping even though they were guilty I think. Gerald is a toxic liability so should do the right thing and resign. 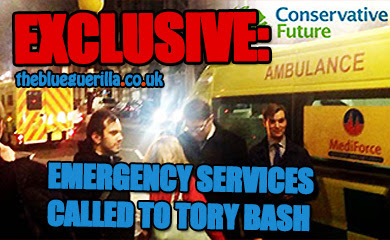 EXCLUSIVE: Bloodbath at KCL Tories' Election as Candidate Labelled 'Pompous' & 'Horrible'. Guest Post: New Research Suggests 3 in 5 Know how it Feels to be Truly Skint. EXCLUSIVE: Fears Over Fake CF Form Data Theft. Legal Threats Made to TBG Source. 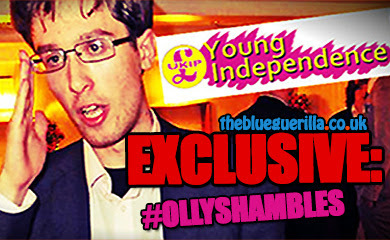 EXCLUSIVE: Cooper Seduced by Coup. The Day Gerald Said Sorry. Hague Has Gone, Why Is Everyone So Upset? Labour on The Side of Those Claiming Benefits. Mike Hancock MP Faces £150k Legal Bill. Lib Dems Get Nasty as Gove Steps In. 'People of Portsmouth Feel Let Down'. Ed's Off The Cuff 'Economic Week' Failure. Has Vernon Jackson Become Toxic? PM Announces £8m Ben Ainslie America Cup Project.